Page Updated Littlebourne:- Monday, 24 December, 2018. Above photo, circa 1910, kindly sent by Rory Kehoe. Above photo, circa 1915, kindly sent by Rory Kehoe. Above photo, circa 1920, kindly sent by Rory Kehoe. 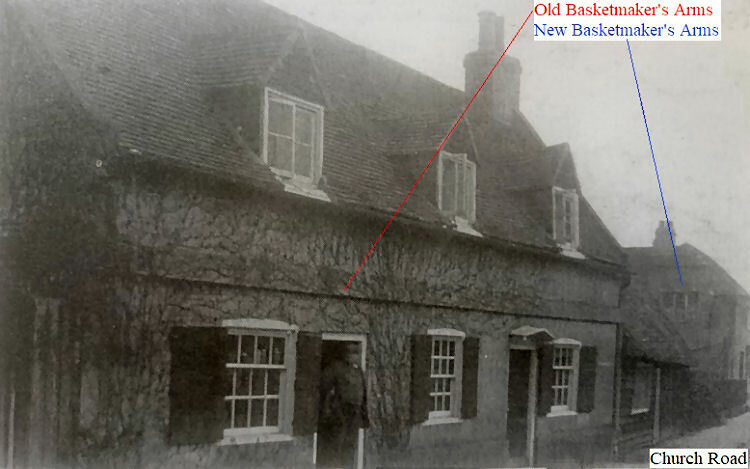 Willow Cottage, shown above (better photo needed) was the first Basketmakers Arms Public House in Littlebourne before it moved to the corner house 44 Nargate Street, shown below. 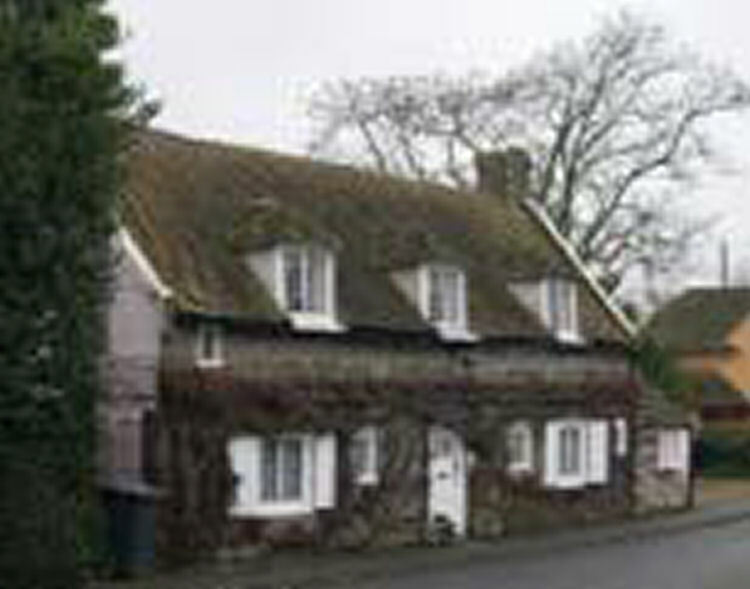 Willow Cottage dates back to 1642 and is of one storey with attics. The front elevation is rendered, with other elevations being of painted brick. The peg tile roof has gable ends with axial chimneystacks. Modern properties Holmbury and The Vicarage are set back from the road, screened by tall hedging and ornamental trees. A gravel drive leading to 'Conifers' runs between The Vicarage and Church Cottages. The latest Basketmakers Arms is situated on the corner of Church Road as shown below, but is unfortunately closed. 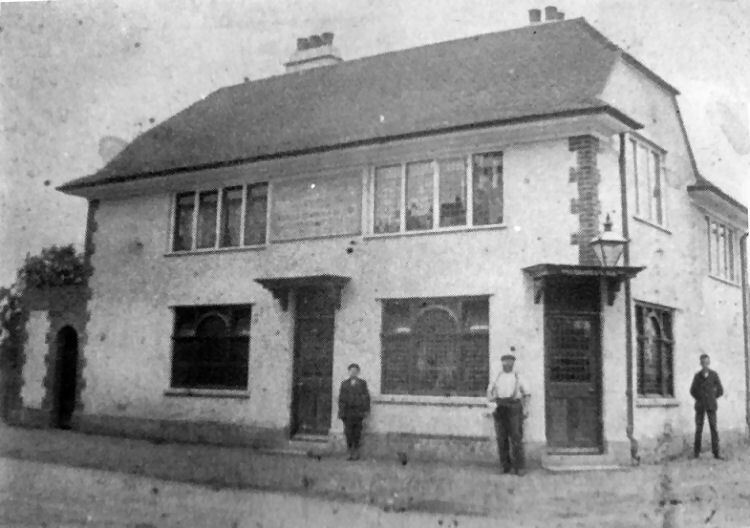 At present I have no further details of when the original pub moved or when the latter one closed. 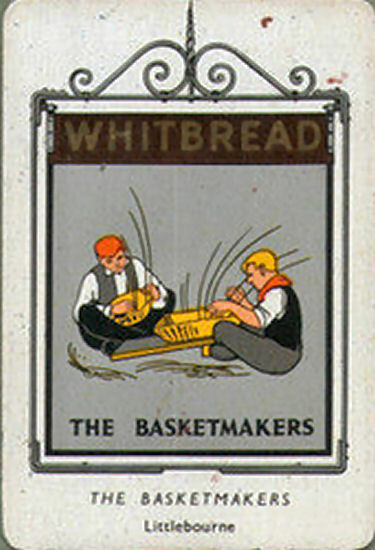 At Littlebourne is to be found The "Basketmaker's Arms," at the corner of a road junction, with a nice fan-shaped window and looking all a country inn should be. More details hopefully to be added. Photos by Nick Smith and Paul Skelton 2007. Above aluminium card issued June 1951. Sign series 3 number 3. Dover Express 2nd July 1909. Wingham Petty Sessions Before H. F. Plumptre, C. W. Firebrace, I. F. Godfrey Esqrs, and the Rev S. G. H. Sargent. The landlords of the "Anchor Inn" and the "Basketmaker’s Arms," Littlebourne, were each granted an hour’s extension for July 29th, the occasion of the flower show. From the Dover Express and East Kent News, Friday 7 May, 1926. Price 1½d. 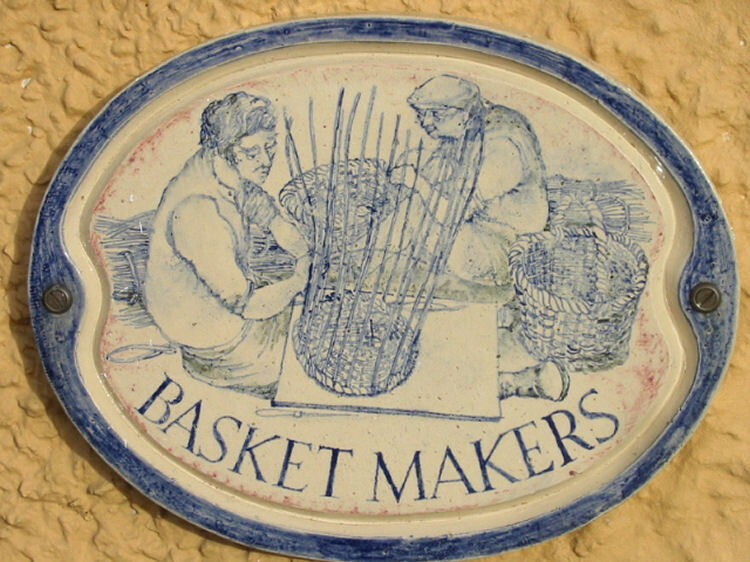 Plans were approved for alterations to the "Basketmakers' Arms," Littlebourne. From the Dover Express and East Kent News, Friday, 3 March, 1933. Price 1½d. 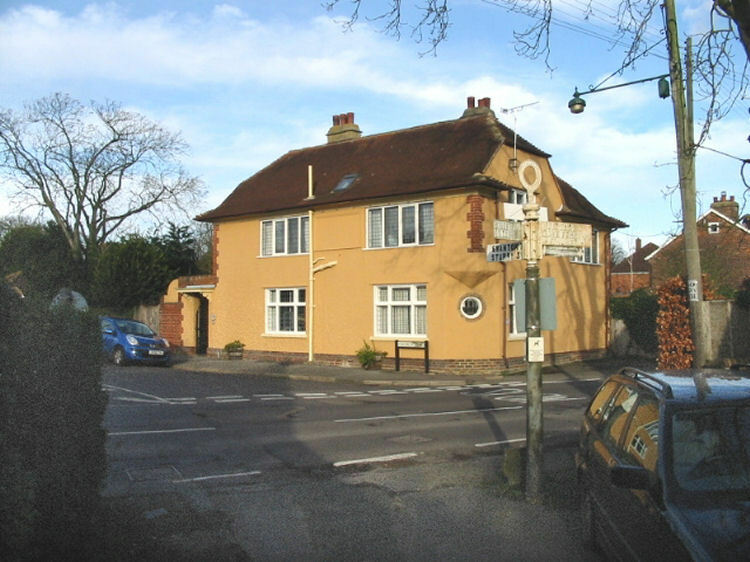 A wine on-licence was granted to the licensee of the "Basket Makers Arms," Littlebourne. 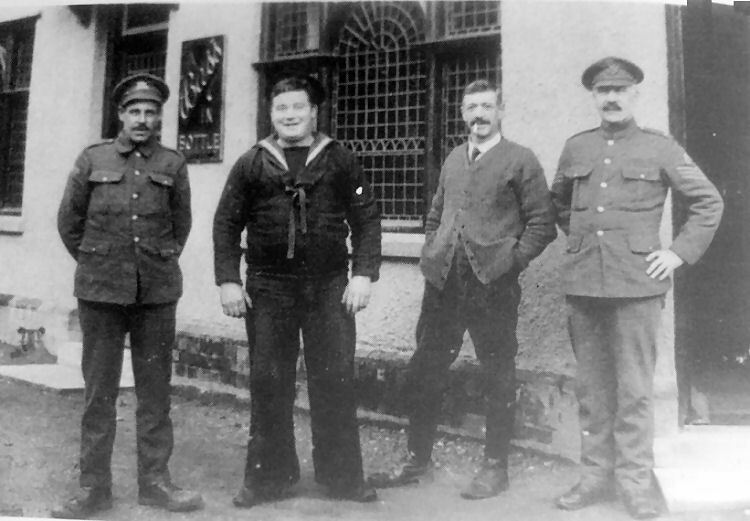 According to the Dover Express, Arthur Harris joined the H.M. forces.